The disaster recovery solution by LiveRoute has helped Gems Education achieve huge annual IT budget savings and a fully managed DR for its mission critical applications with zero upfront cost. 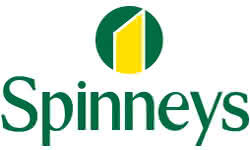 LiveRoute has helped Spinney’s with the migration and setup of SAP, Exchange and SharePoint infrastructure in Azure with a guarantee of minimum disruption to the business. Ajman University of Science and Technology has engaged LiveRoute to help them migrate and setup MS Dynamic GP and RemoteApp infrastructure in Azure. This has helped the university with 24/7 availability of all its web services while balancing its IT budget. 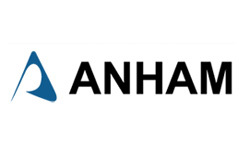 ANHAM partnered with LiveRoute to help them migrate and setup MS Dynamic GP and RemoteApp infrastructure in Azure, benefiting from resiliency and 24/7 availability of their web applications. LiverRoute helped DMG events with the migration of 600 users from multiple mail source to single Office 365 tenant with a guarantee of minimum disruption to the business. This helped them with seamless migration of all users, data and permissions with one single software and centralized user identity. MAF ventures engaged with LiveRoute to help them with the migration of 300 users from multiple Office 365 to single Office 365 tenant, which helped them integrate data and processes. 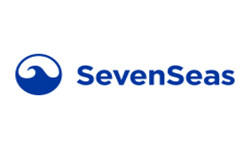 LiveRoute helped Supreme and Seven Seas Group by migrating 1200 users from on-prem MS Exchange mail source to Office 365 tenant with a guarantee of minimum disruption to business. 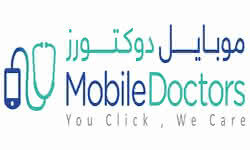 By moving all users to a cloud-based operation, the company was benefited with integrated communication. 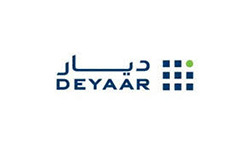 DEYAAR, with the help of LiveRoute’s fully managed back-up solutions, has achieved huge annual IT budget savings. 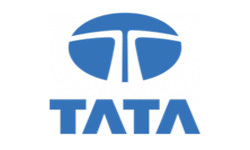 Tata Teleservices is using the iCogz platform hosted on Azure for their daily Marketing Campaign performance tracking. The CRM has helped them automate processes and improve team performance. 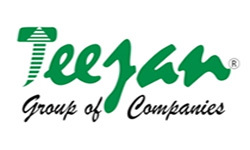 Teejan Group partnered with LiveRoute for Migration of 350 users from Hosted MS Exchange to Office 365 tenant, which helped them integrate teams and work collaboratively. By implementing Microsoft Office 365 with the help of LiveRoute, SEPCOIII now has a dependable and robust cloud-based solution that significantly reduces costs and boosts employee productivity. 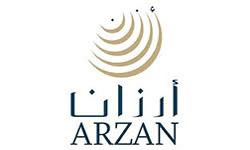 LiveRoute deployed Office 365 and SQL Server for the Arzan Financial Group, which benefited them in consolidated their IT infrastructure to drive business forward and ensure high levels of customer service. With the help of LiveRoute, Mobile Doctors easily migrated to Azure and Office 365 which allowed their IT staff to focus on core business objectives. They were also benefited with a cost-effective solution with 50% less operational costs.